According to Digitimes, Apple’s Taiwanese supplier Compal Electronics is pegged to produce the iPhone maker’s rumoured iPad mini, which is said to come later this year. Compal has non-PC production lines in China, with a new plant that opened last year in Chongqing in southwestern China, with a second planned for the latter half of 2019. 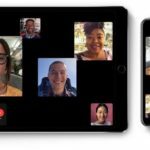 Compal is now also among major contract producers of Apple’s iPads, and is expected to ramp up its iPad shipments after Apple releases iPad Mini models later in 2019, the sources added. When will a new iPad mini actually debut? Earlier this month, Digitimes claimed the first half of 2019, and now it’s the latter half. We’ve also seen alleged leaks which claim to showcase the outer casing of an iPad mini, with redesigned antenna bands. Rumours of a new iPad mini coming in 2019 have been popping up here and there, while Bloomberg yesterday reported a new model is coming this year which is apparently going to be priced cheaper. 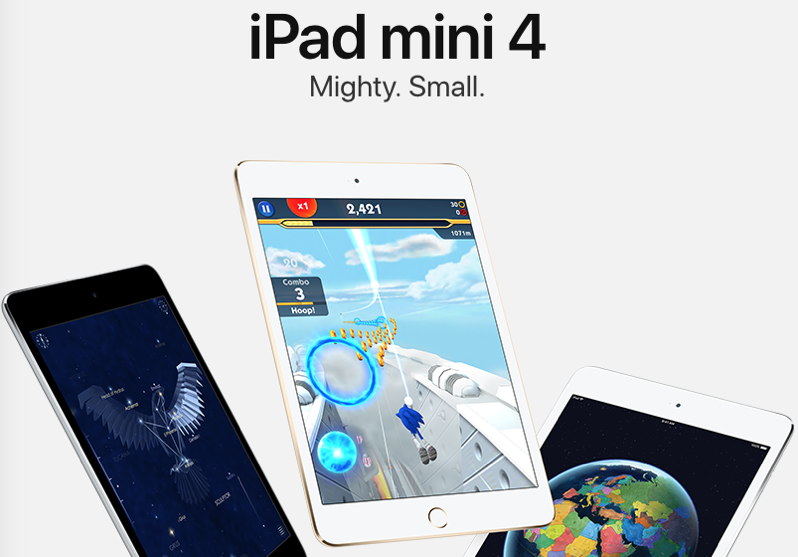 Apple Canada still sells the iPad mini 4, available in 128GB and with Wi-Fi for $529. There are currently five different iPad models available for purchase, which includes this year’s new iPad Pro models.